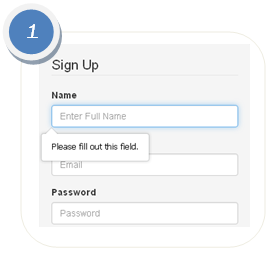 • All registered users upon Log In will be taken to their Subscription page. 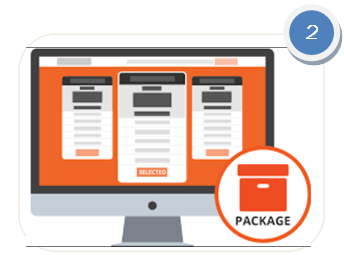 Based on Academic details given by the user in Registration page, by default PLP package will be assigned to the user for subscription. There is annual payment plan. This makes our annual plan more cost effective. It can also save you time and stress since you’ll only be making one payment per year. 1. Click on “Assessments” from “Menu bar”. 2. Click on “Diagnostic Assessment” from an “Assessments” module. 3. 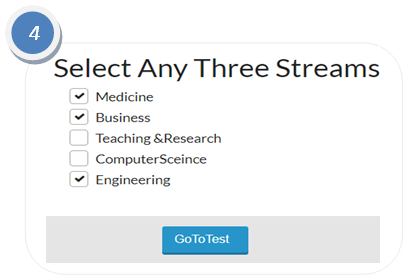 Select any one subject from “Diagnostic Assessments”. 4. Select the chapter and click on “Start Exam” to take an assessment. Diagnostic Assessment contains total 25 questions for each topic in any subject. These questions were categorised by skill wise. Each skill has 5 questions. 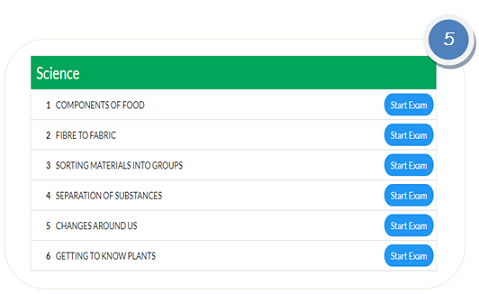 Each topic has three levels (Level1, Level2 and Level3). One should be able to score above 70%, to promote into next level. After completion of Assessment, system will automatically generate the Diagnostic Assessment report demonstrating in which remedial level the student will fit in. The report consist of two things. 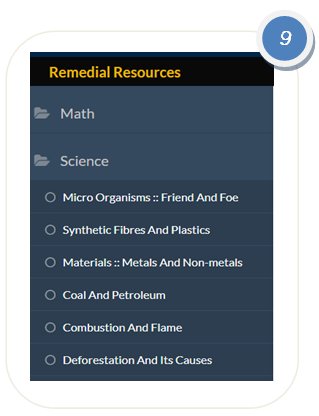 To access these resources, one should click on "Remedial" from menu bar or click on "Remedial Resource" button from Assessments module. The worksheets also provided according to the secured percentage. Each worksheet contains 10 questions. 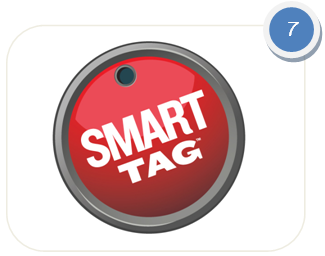 If you gain above 70% in all worksheets, then the topic said to be completed, other wise you'll be provided extra worksheets to practice untill it reaches to said count of worksheet in smart tag based on percentage. Click on “Reports” from Menu bar. 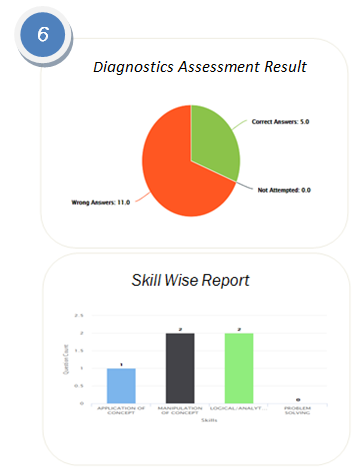 Select sub menu “Diagnostic Assessment Report” for Diagnostic Assessment result. 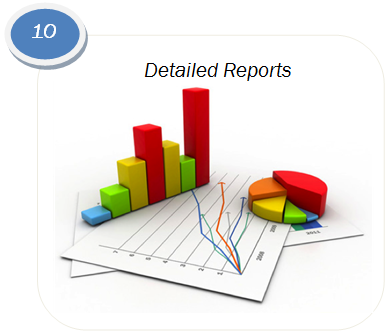 Select sub menu “Remedial Progress Report” to get usage report of remedial resources. Select sub menu “Final Report” to get final report of all Diagnostic Assessment you have done and the total remedial resources used. You are able to summarise your skill wise report. 2. Click on “Psychometric Assessment” from an “Assessments” module.